A connection kit is a great accessory for your grill. The kit comes with two 48-inch connectors made of quality, durable stainless steel. All of the parts needed for installation come with the kit, including the tees and fittings. 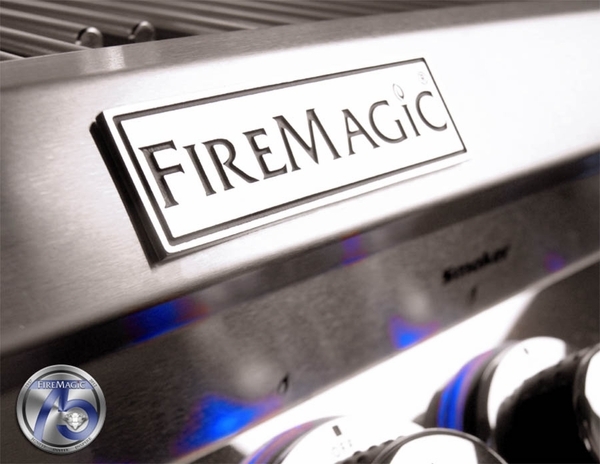 This connection kit is an official Fire Magic product and is made for natural gas grills. WARNING: Cancer and Reproductive Harm. For more information go to www.P65Warnings.ca.gov.